What began as a solo project for Michael Ursini (Singer/Songwriter/Rhythm Guitar) has morphed into Uforia, a talented four-piece hard rock band that has released three EPs since 2012. 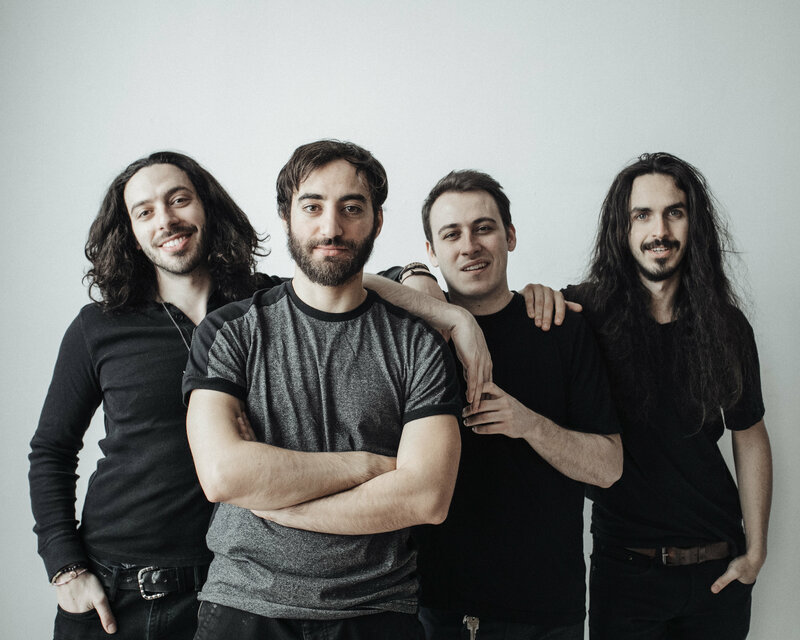 Based in Toronto and influenced by Billy Talent, Incubus, Finger Eleven and Our Lady Peace, among others, the group also consists of Adam Brik (Lead Guitar), Daniel Salij (Bass) and Dylan Piercey (Drums). The EP continues with “Radiation”, a warning that ecological change is inevitable and we must embrace it and evolve in order to survive. “Wake Me” is about the struggle to wake up and escape the darkness of a dream world, while “Overthrow” encourages listeners to be patient and to take control of their own destiny when the moment is right. The EP closer “Is Anybody Living” is a track about facing your fears, particularly the fear of change. 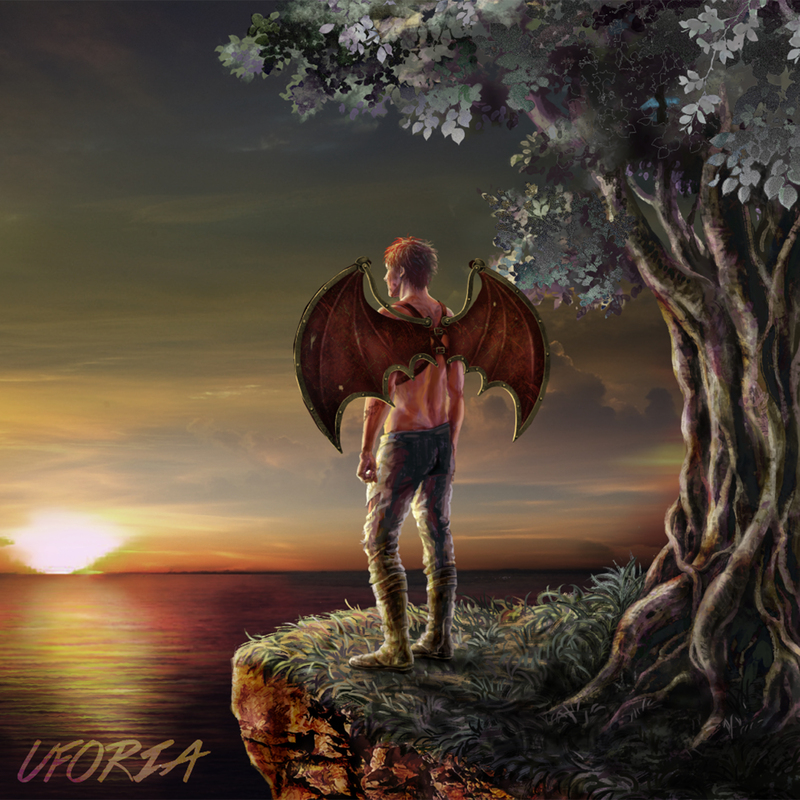 Uforia’s previous releases include the debut EP Imagining (2012) and the fan-funded follow-up Transmutation (2015). The band has won a number of contests including the Hard Rock Rising Canada contest (2013), the opportunity to open for hometown heroes Billy Talent (2014) and the Jack Daniel’s Supporting Act contest (2016). “Fight or Flight” was played regularly at Rogers Centre during the Blue Jays games throughout the 2016 season. It ranked #4 on the best songs of 2016 at CJIM Montreal’s Rock Station and 91X in Belleville. Oshawa’s 94.9 The Rock FM featured Fight or Flight (EP) on the Best of Generation Next 2016. 2014 – Rock the Coliseum, Toronto, Kingston, Ottawa (mini tour). Uforia made the Alan Cross top 11 list May 13, 2016, and had the second most added song to active rock radio behind Blink 182. Jack Daniel’s funded Uforia’s radio tracking campaign with Mike Rice & RPM Promotion.